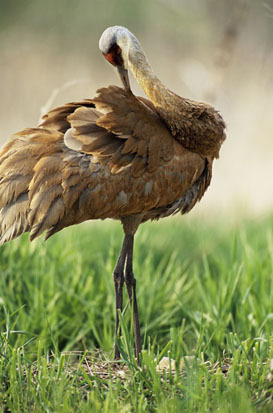 The NACWG sponsors workshops on crane research and conservation every 3-4 years. Workshop presentations are published in the Proceedings. For a history of the workshops, click here. The 15th North American Crane Workshop will be held in Lubbock, Texas, in January 2020. The workshop is open to all interested in crane research and conservation.